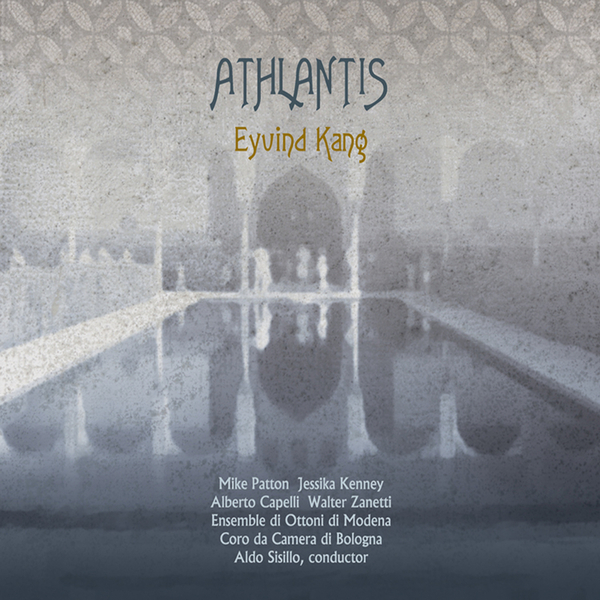 Sometimes records float by our way that almost totally defy all classification, and I'm very happy to say that 'Athlantis' by Eyvind Kang is one of those rare beasts. Coming from Mike Patton's reliably insane Ipecac imprint you've always got to expect the unexpected, but I could have never predicted an album quite like this. Kang is a trained violinist and has turned his hand to doing string arrangements to a whole host of fabulous artists such as Laurie Anderson, Laura Veirs and Blonde Redhead but here he puts his mind to something far grander in scale, taking advantage of his friends to help him along the way. With a love for renaissance era literature and philosophy Kang began to work hard on writing Athlantis, which he based on the writings of Giordano Bruno and more specifically the book Cantus Circaeus where he took the majority of the text (all of which is in Latin) and once writing was complete he orchestrated what we hear on the record today. This is described by Kang himself as an oratorio and I can't dispute that, but the real thing that makes my jaw drop to the floor is hearing the renaissance stylings of Mike Patton and Jessika Kenney who make up the lead vocals of the pieces and carry the album with their distinctive voiceboxes. We are catapulted from gorgeous choral sections into grunts, groans and squeaks, from classical music into metal and into places which totally defy all classification altogether, places I'm more than happy to be taken. I haven't heard much Kang before but if this is the kind of record he's going to be producing more often then he's just found a life-long fan. You won't find a more peculiar record this summer, I'm sure of that.